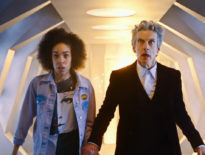 Peter Capaldi has confirmed that he will leave Doctor Who at the end of this series current run. 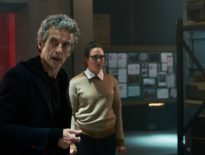 Capaldi will leave at the end of series 10, with the 2017 Christmas special serving as his last hurrah. Speaking with BBC Radio 2’s Jo Whiley on a special An Evening in with Peter Capaldi he revealed that he had decided to end his time aboard the TARDIS. “I could not have imagined that one day we’d be standing on the TARDIS together. Like Peter, I’m facing up to leaving the best job I’ll ever have, but knowing I do so in the company of the best, and kindest and cleverest of men, makes the saddest of endings a little sweeter. Capaldi also confirmed that Doctor Who would return on April 15th and will regenerate during the Christmas Special. So what do you think of the news? Are you shocked? Saddened? 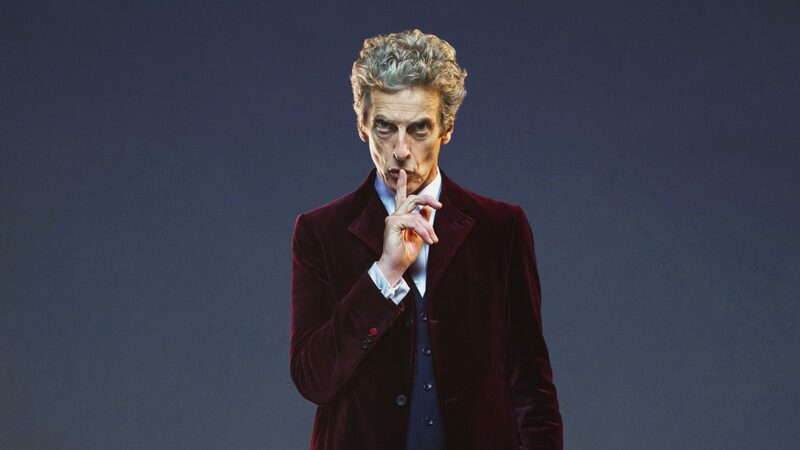 Are you ready to say goodbye to the Twelfth Doctor? Who should be the next Doctor?